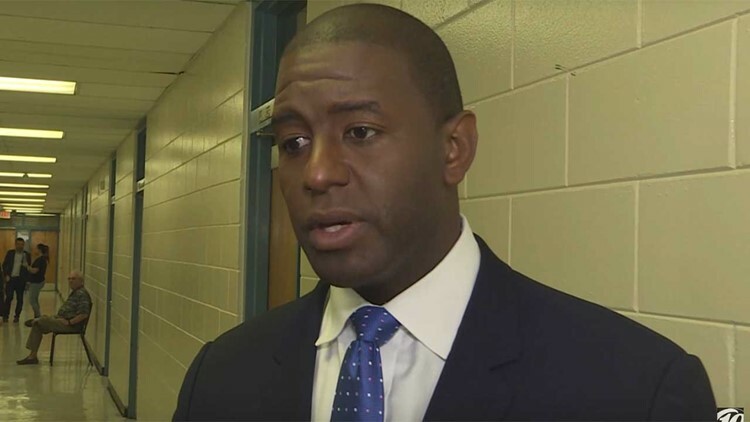 Where does Andrew Gillum stand on key issues? We asked both gubernatorial candidates questions you want to know. Below are the questions we asked Andrew Gillum, candidate for Florida governor. 1) Over the last eight years, per-pupil spending on public education has not kept up with inflation. Meanwhile, public spending on charter and private schools has grown. 2) When it comes to energy, which of the following should Florida be looking to expand: fracking, solar power, and offshore drilling? Why? 3) How available should marijuana be to Floridians? 4) What, if any, changes to Florida gun laws would you like to see? 5) Should Florida make texting behind the wheel a primary offense? Should it go further and mandate the use of hands-free devices only? 6) Other than roads, what other projects, if any, would you use transportation tax dollars to fund?